What you may not know is that physical therapy can also PREVENT conditions and help you heal faster. Gait training will not only help you recover from and avoid re-injury, it can also improve your overall performance and make you a better, faster, and healthier runner. Pre-surgical strengthening can make it easier to recover from surgical procedures and get you back to your normal routine more quickly. Physical therapy may help you avoid injury, use your body more effectively, and prevent injuries from overuse or a lack of balance. Shoulder impingement: is often times an overuse injury and occurs when the rotator cuff rubs under the top of the shoulder (or acromion) and catches on the shoulder bone. Shoulder impingement respond rather well to therapy. A therapist will use gentle movement exercises to help you regain strength and teach you safer ways to do exercises to reduce the likelihood of re-injury. Post-surgical Conditions: After a surgery your body will go through some intense healing. 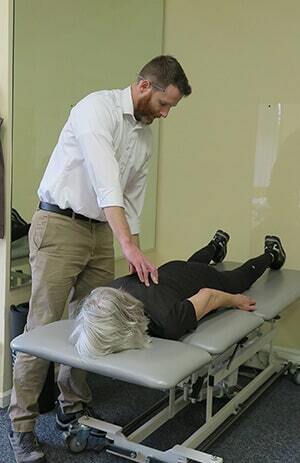 During this time most people feel that not moving because it’s painful is the smart choice, when in reality what you need is a physical therapist to help you work through the pain. 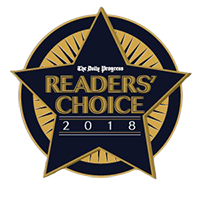 An Orthopedic Certified Specialist (OCS) knows what it takes to guide you through the recommended range of motions to get you to heal faster and completely. Balance Training: Many of the falls that cause hip fractures and other injuries in seniors can be prevented with balance training. 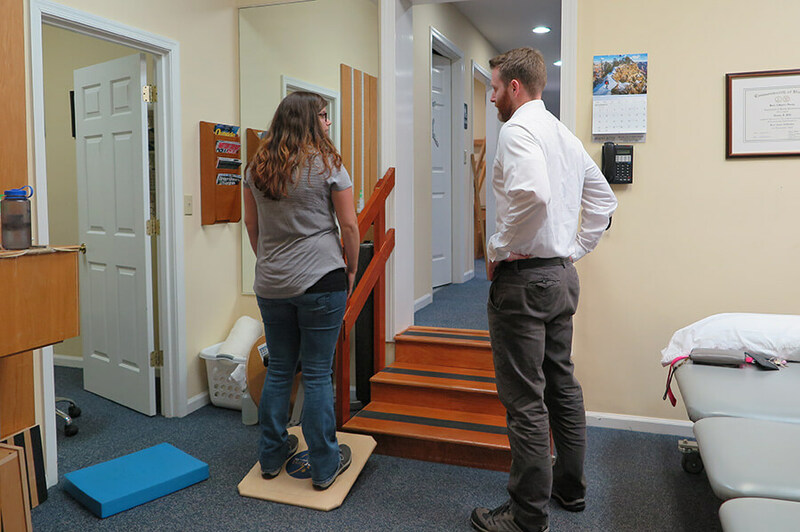 Balance training allows you to gain strength and mobility that will make it easier for you to maintain the stability and posture that will keep you from falling and injuring yourself. In a medical environment that is becoming increasingly sensitive to the dangers of pain medications, physical therapy is a proven and effective alternative to addictive pain medications with complicated or even harmful side effects. Even over the counter anti-inflammatory medication can have an adverse effect on the kidneys and liver. Physical therapy is a safe way to address pain and limited mobility without the dangers and expenses of prescription pain medications. Do you have pain that limits your motion? Do you suffer from discomfort or pain that doesn’t go away or gets worse over time? Contact your physical therapist today and find out how you can safely and effectively change your life for the better!